The Axwell alone Remix is so HUGE! Grab your Copy of that 320kbps Banging Hot Track and see that your sound system gonna blow! Guys!!! I got to tell you this is one of the best Track this year so far. Adrian Lux – Teenage Crime Axwell Remix and Henrik B remode will be released on AXTONE and will be available on beatport exclusive 31th of May, all other stores 28th of June. The first track you hear is the Axwell & Henrik B Remode, second is the Axwell Remix. Axwell’s alone Remix is so huge, guys you gotta love it! What do you Guys think? 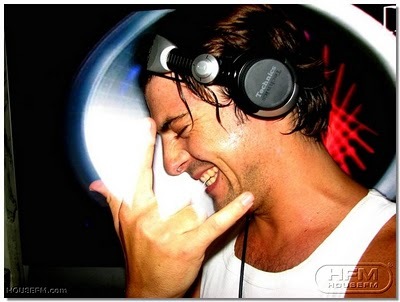 Did Axwell do a Great Job again? Back in November I told you about this future track coming up on AXTONE records (Axwell Label), well here it is! Please note that its not the released version, so you may want to wait until it comes out and support the artist by buying it!